For many drivers, reliability is the single most important thing they look for in their car, and we’re often asked which models are the most reliable. The truth is that it’s a very difficult question to answer. That’s because there are so many variables that are extremely difficult to keep track of. Every car has thousands of separate parts, all with the potential to malfunction in some way, and when they do, it can be for a variety of reasons. Yes, there could be a fault in the design, manufacturing or fitting of the parts, which would lay the blame with the car. However, malfunctions can also happen because a part has been damaged, poorly maintained or exposed to excessive wear and tear. So, when something does go wrong, it’s not always the fault of the car. The best way of gauging reliability is through collecting data, and spotting patterns within that data, but even that has its problems. Getting access to the data is tricky (after all, a manufacturer isn’t going to voluntarily tell anyone if it’s experiencing reliability problems), and you have to have a decent sample size for every vehicle to be able to spot patterns. That’s why reliability studies are so few-and-far-between, and why each tells a slightly different story. 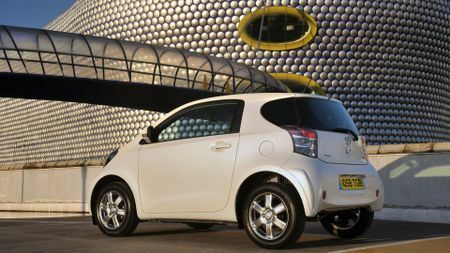 Toyota’s answer to the Smart car was pretty revolutionary when it first came out in 2008. 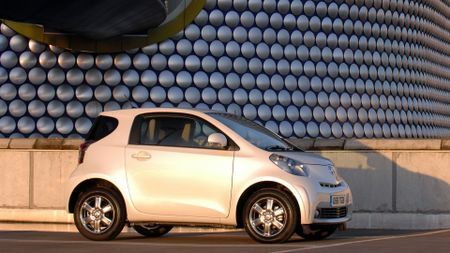 The iQ had similarly dinky proportions to the Smart, allowing you to park in unfeasibly small spaces and turn the car on a sixpence, but its ingenious use of space mean that it packed a maximum of four seats (even if only three of them were realistically useable at any one time) compared with the Smart’s two. 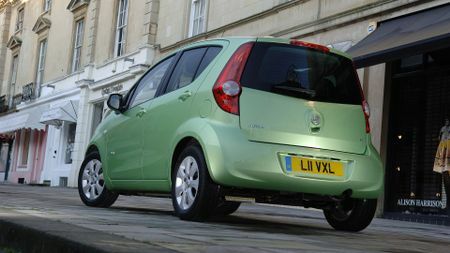 Aston Martin were impressed too; the English firm sold a rebadged, restyled and reupholstered version known as the Cygnet between 2009 and 2013, which we imagine must have been the most reliable Aston ever. 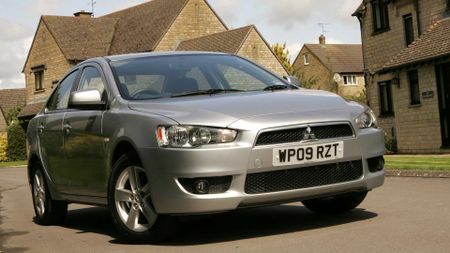 Using footballing parlance, the Mitsubishi Lancer could be described as ‘a game of two halves’. On the one hand, you had the regular Lancer, a machine that was so devoid of ability, quality or character that you’d wonder why anyone would ever buy one. Then, however, you had the Evo versions, which were rally-inspired performance cars (bearing very little mechanical resemblance to the regular Lancer) that provided insane speed, scalpel-sharp handling and no end of thrills. Now, it’s not clear whether this reliability ranking applies to the former, the latter, or both. 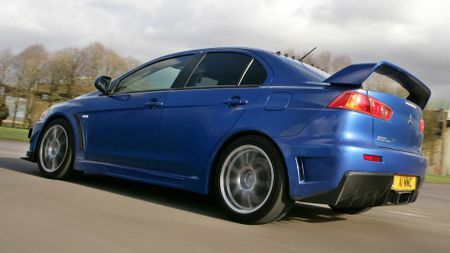 We can only hope it’s both, as it gives us even more reason to love the Evo, and means there’s finally a feasible reason for buying the regular Lancer. 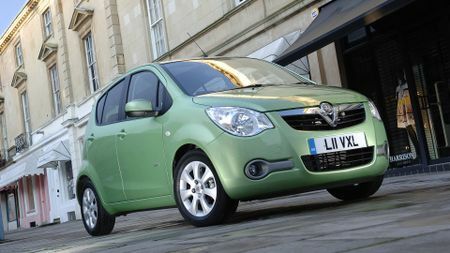 The Agila was a budget city car produced by Vauxhall between 2008 and 2014. 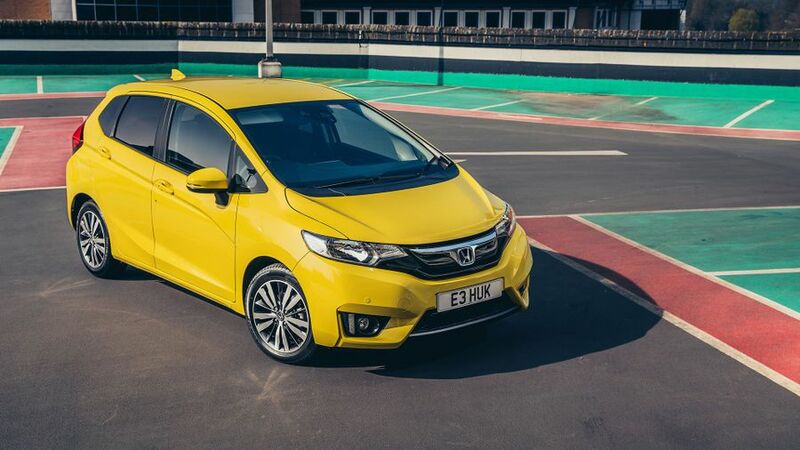 As well as impressive reliability, it also offered you cheeky styling, decent space for four people and solid build quality. It was mechanically identical to the Suzuki Splash, with which it was co-developed, so you’d think that the Splash would enjoy reliability that was just as impressive. However, while the Splash’s score is hardly catastrophic, it still ranks a long way below the Agila in the model standings. Go figure. 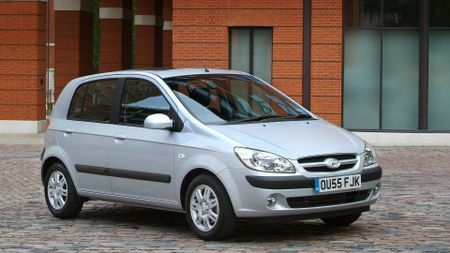 Hyundai has come an extremely long way with the quality and ability of its cars in the last few years, but the Getz - which was a supermini sold between 2002 and 2009 – came from an era before that journey began. It was lacklustre to drive, the interior was plasticky and the design was unutterably dull inside and out. At least the car’s reliability gives it at least one redeeming feature. But let’s be fair; as redeeming features go, they don’t come much more important than reliability. The Honda Jazz has built up an extremely loyal following over the years, and its well-renowned bullet-proof reliability is just one reason why. The others? Well it gives you bags of interior space, a thoroughly ingenious seating arrangement and it’s easy and relaxing to drive. It’s not desperately exciting, but it’s a car you buy with your head rather than your heart, so that really doesn’t matter. 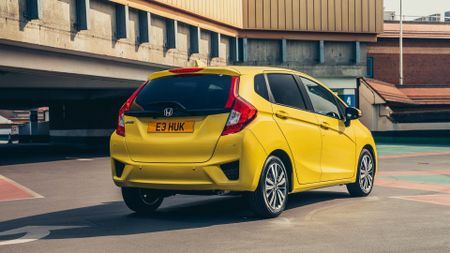 What’s more, the Jazz is the only car on our list that’s still available to buy today as a new car, so you can spec yours exactly how you want it. What’s more, you can do it right here on Auto Trader.